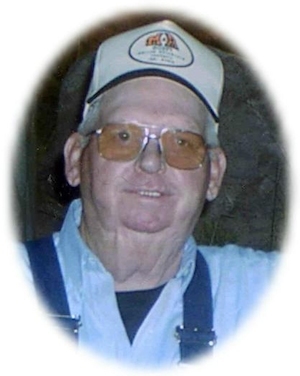 Obituary – Cowell, Eugene R. « Perry High School Alumni Association, Inc.
Obituary – Cowell, Eugene R.
Gene “Packy” Cowell, 68, of Perry, Oklahoma was the son of Floyd Clarence and Dorothy Eugenia (Lancaster) Cowell. He was born December 6, 1938 at Perry, Oklahoma and died Thursday, March 8, 2007 at St. Mary’s Hospital in Enid, Oklahoma. Packy served his country with the Oklahoma National Guard and had worked as an oilfield tool pusher. He and Margie Busse were married on April 28, 2001 in Eureka Springs, Arkansas. Graveside services will be at 2:00 p.m. Monday, March 12, 2007 at Mt. Carmel Cemetery, northwest of Perry. Rev. Martin Foster will officiate. Services are under the direction of Brown-Dugger Funeral Home of Perry, Oklahoma. Memorials may be made to the American Diabetes Association in care of Brown-Dugger Funeral Home, 1010 N. 7th Street, Perry, Oklahoma 73077. 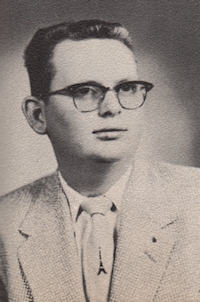 In addition to his wife, Margie, Packy is survived by one son, Brett Frye, of Tulsa, Oklahoma; one daughter, Terri Fuller and her husband, Dean, of Tonkawa, Oklahoma; two grandsons, Ryan Frye, of Tonkawa, and Jake Frye, of Tulsa, Oklahoma; one brother, Dennis Cowell, of Perry, Oklahoma; one sister, Sherry Schweer, of Perry, Oklahoma; one niece, Shelby Johnston, of Newkirk, Oklahoma; and one nephew, Trent Voss, of Newkirk, Oklahoma.